Possibly one of the easier years to predict – out of the 5 ‘best’ films of the year, only two have a realistic chance of winning, and only one is genuinely great. Where are the Best Picture nominations for The Wrestler, Wall-E and The Dark Knight (surely all better than The Reader?). Last year we had the likes of There Will Be Blood, No Country for Old Men, Away From Her, The Diving Bell and the Butterfly and even Juno bolstering a fairly strong lineup; this year there’s the mediocre likes of Doubt, Milk, Frost/Nixon and Benjamin Button clogging up the list. 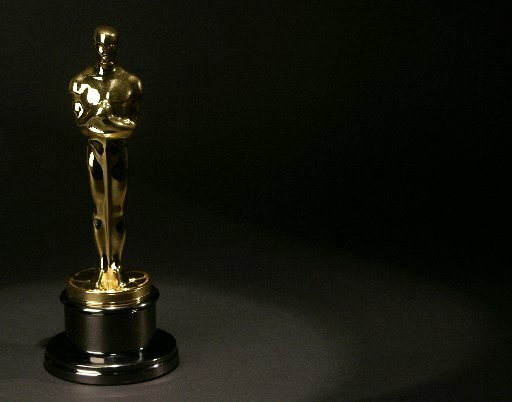 A poor year for mainstream film, or a terrible selection by the Academy voters? And don’t get me started on the Foreign Language section – an annual source of ire for me. At least Entre Les Murs and Waltz With Bashir sneaked in there, but no Gomorra? Must try harder next year, Oscar.